Subsequent dynasties continued to extend the wall. In the Han Dynasty (206 B.C.-220 A.D.) about 500 kilometers were added to the west. The Tang Dynasty (618-907 A.D.) expanded its territory and pushed its frontier further north. 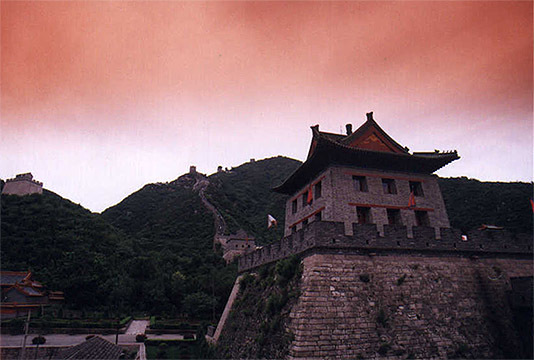 The last major expansion, which spanned a total of 200 years, took place in the Ming Dynasty (1368-1643 A.D.).